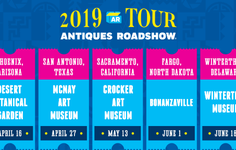 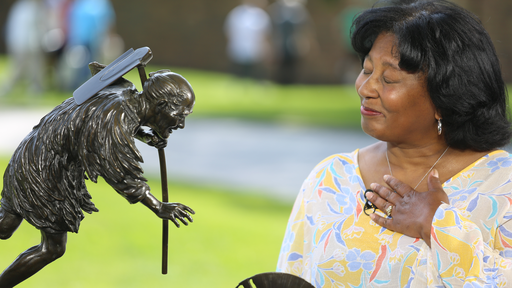 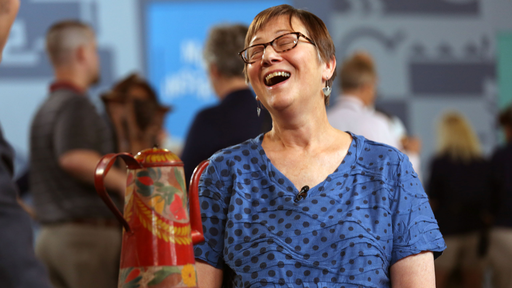 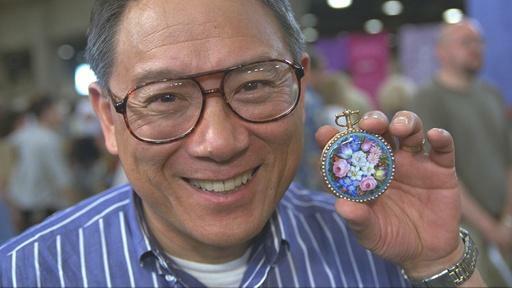 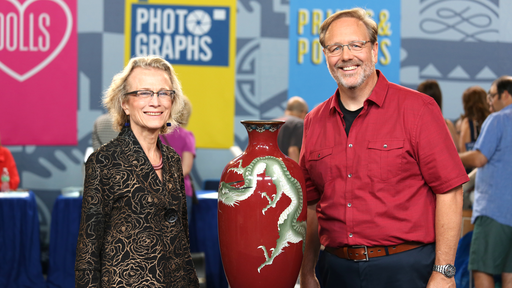 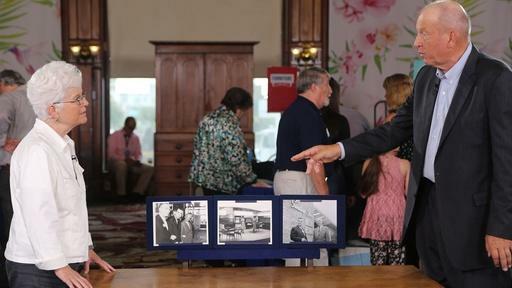 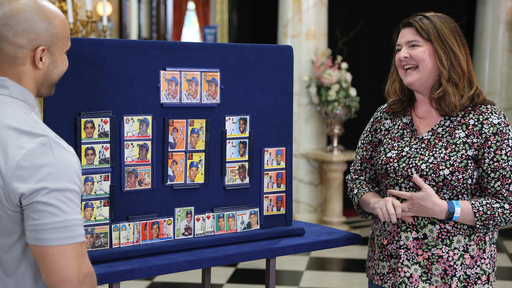 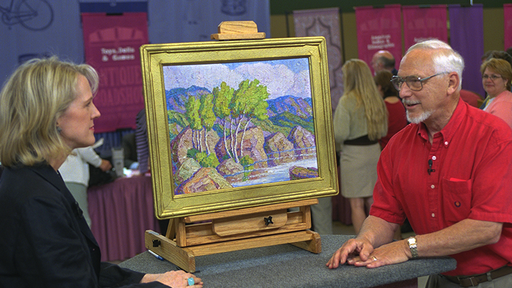 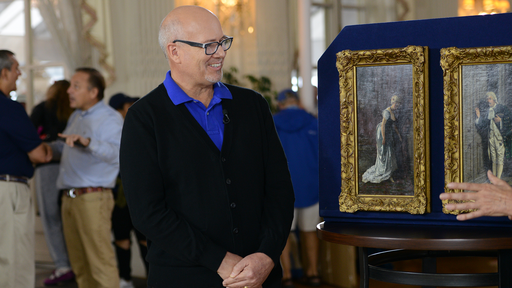 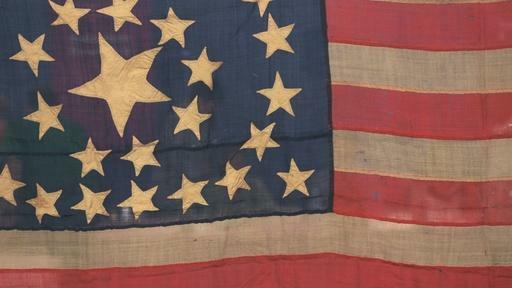 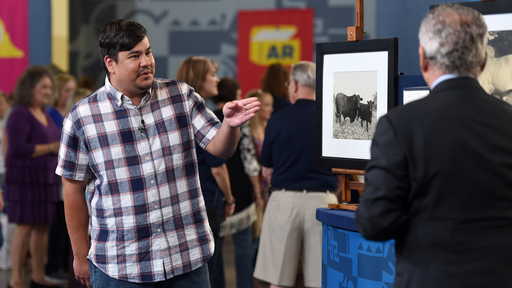 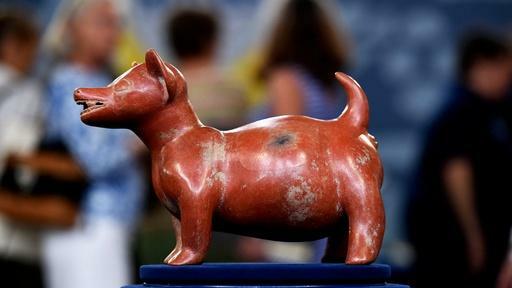 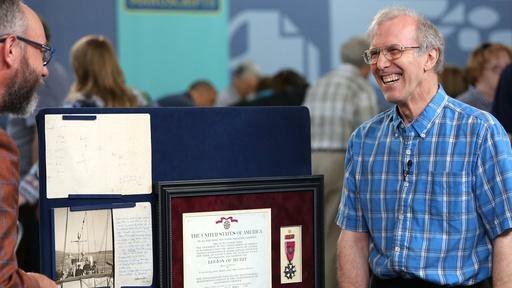 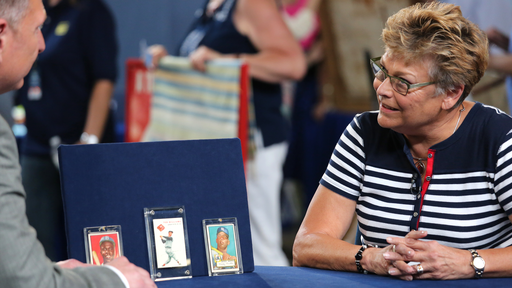 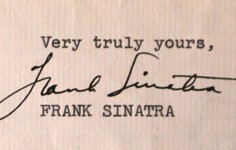 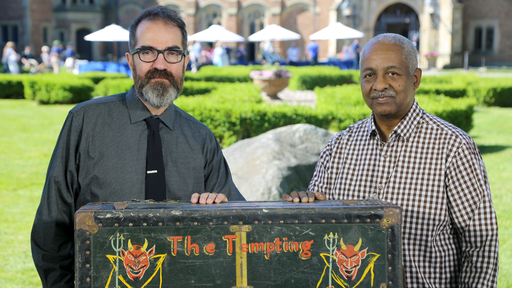 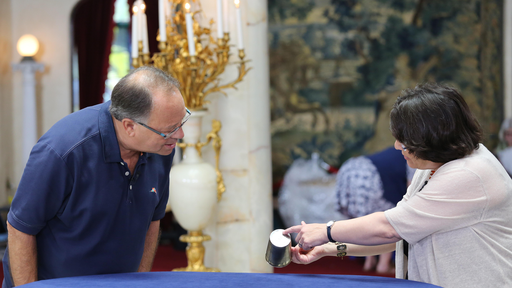 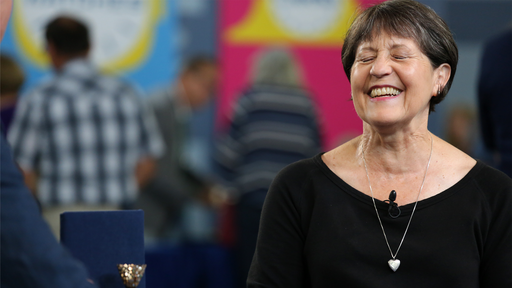 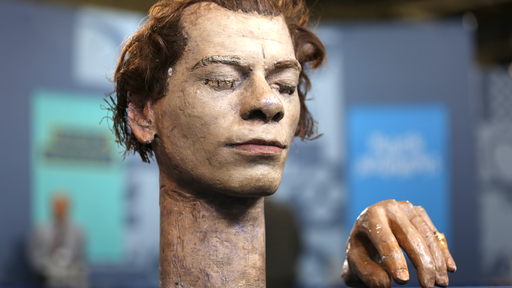 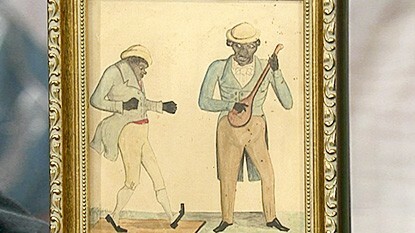 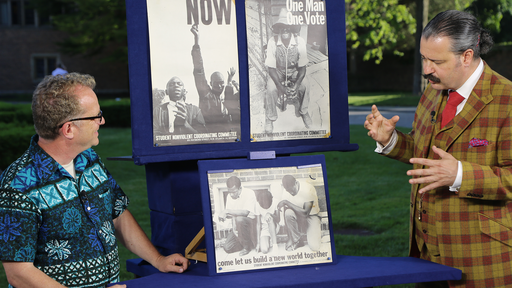 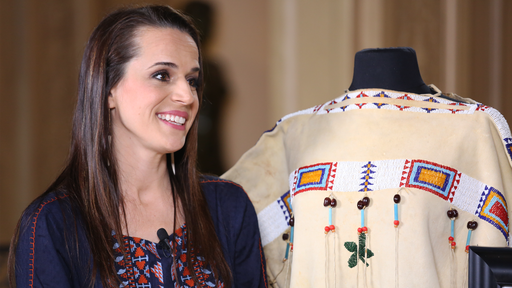 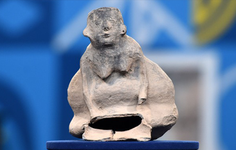 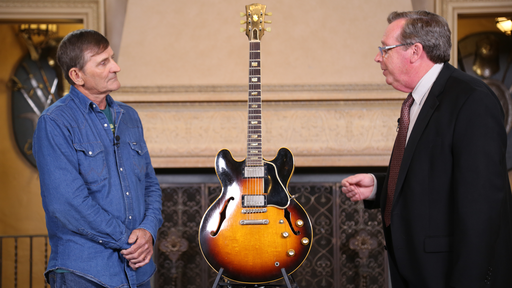 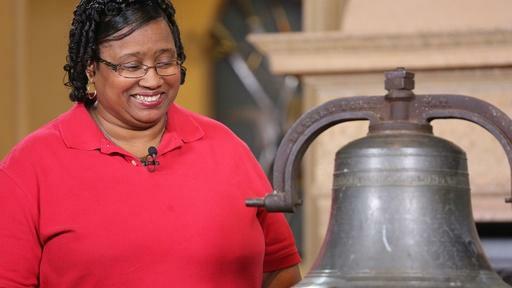 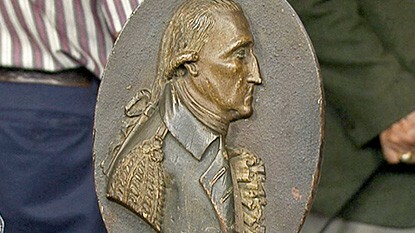 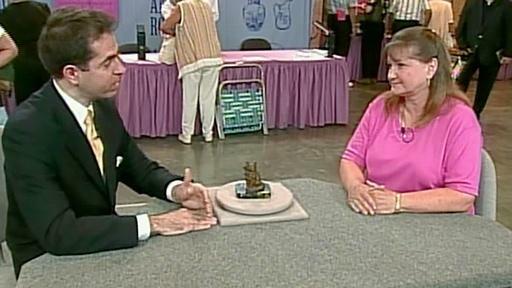 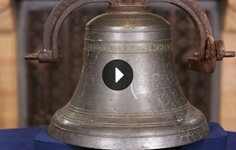 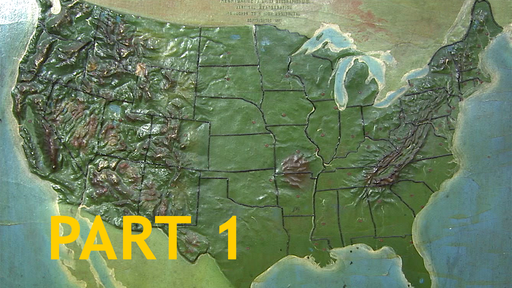 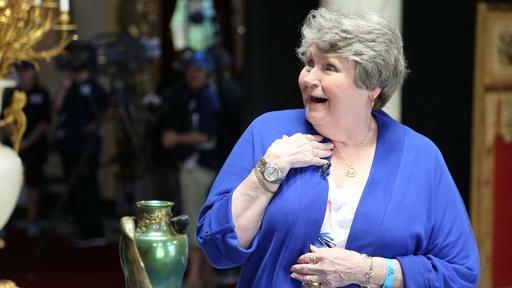 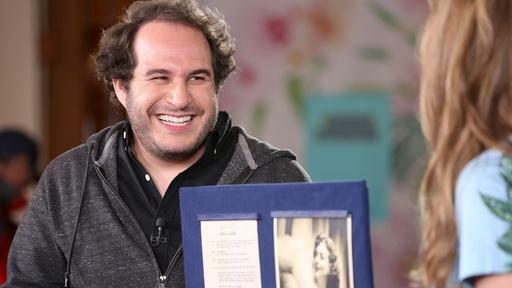 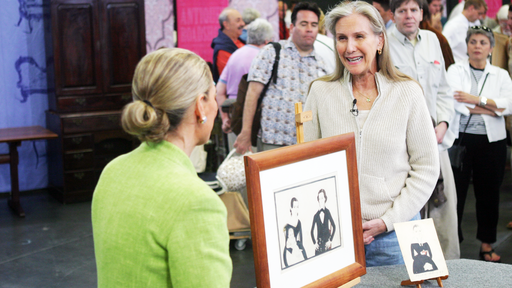 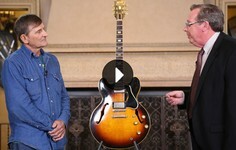 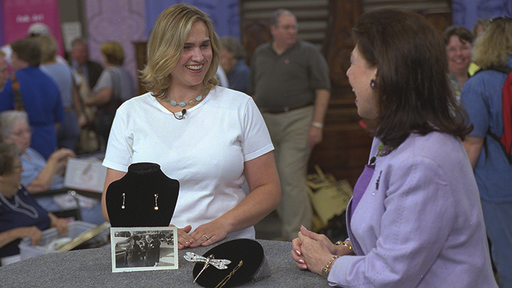 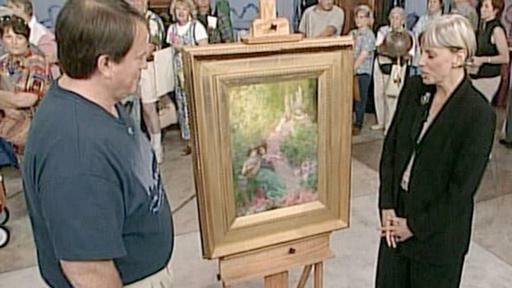 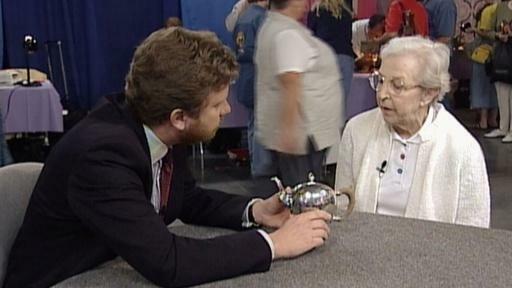 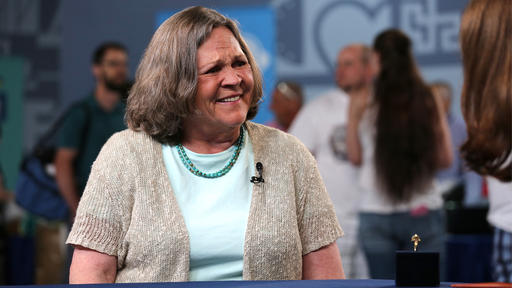 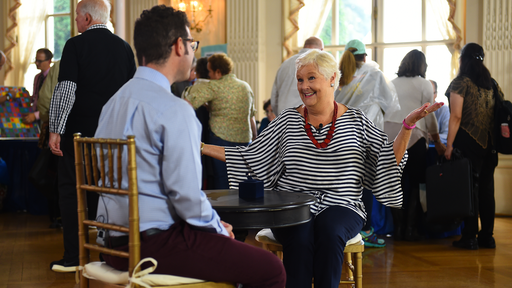 Fifteen years after first visiting Des Moines, Iowa, ANTIQUES ROADSHOW looks back on featured items to see if their value has changed. 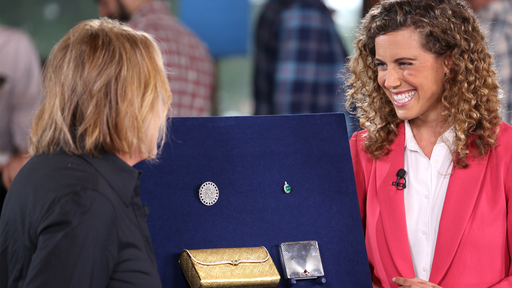 Highlights include a Rambling Mickey Mouse toy with its original box, ca. 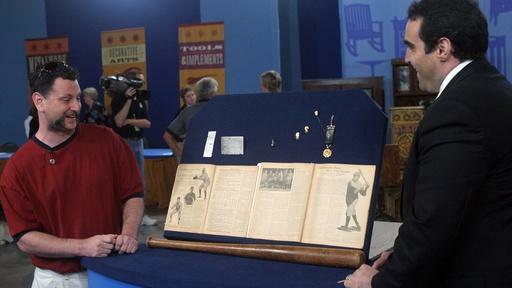 1934; Charles Lindbergh memorabilia; and a Samuel McIntire medallion that has soared in value from $70,000-$90,000 to $200,000-$300,000.